LB Chuck Winters will be in Double Blue through 2009. Mississauga – Starting DB Chuck Winters has given himself to the team and the Toronto community, and now the Toronto Argonauts Football Club is pleased to announce that his contract has been extended through the 2009 season. Winters is coming off his most productive year both on and off the field. On the field, he racked up a career-high 38 defensive tackles as he permanently moved into the Argos starting defensive halfback position, from linebacker. 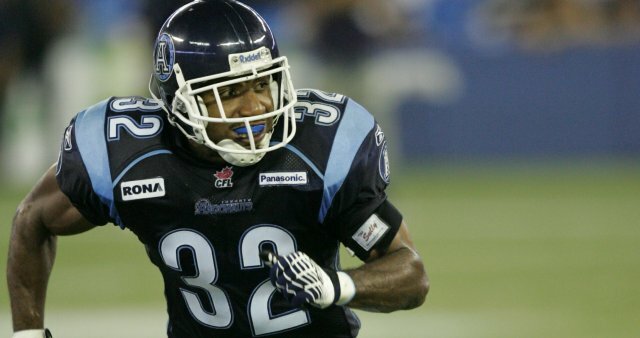 Off the field, Winters was one of the most active players on the Argos roster making more than 150 appearances throughout Toronto and the GTA. Winters has shown his versatility as a defender over the past five seasons while playing linebacker, cornerback, defensive back and as a dominant special teams player. 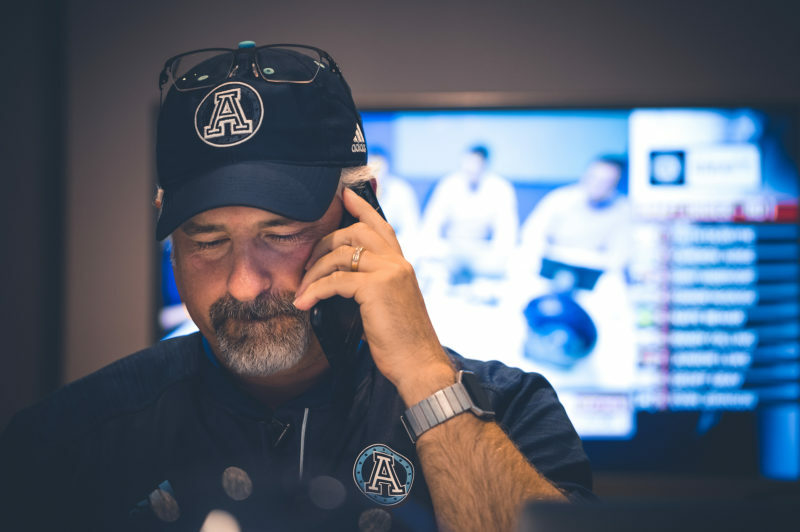 He also showed versatility in the community as an ambassador for the The Argos Foundation – Stop the Violence, as a key member of the Huddle Up Against Bullying program, and also helping at local charity fundraisers, hospitals, soup kitchens, minor football initiatives and many other community endeavours. Winters has been nominated by his teammates as the Argos’ representative for the CFLPA’s Tom Pate Award in each of the last three seasons. The award is given annually to the player that showcases outstanding charitable efforts and superior community involvement and leadership. The Argonauts are also pleased to announce the signing of CB Kellan Quick and DB Jason Shivers to new contracts. Quick joined the Argos in time for training camp last season and remained on the club’s practice roster for the entire 2007 campaign. 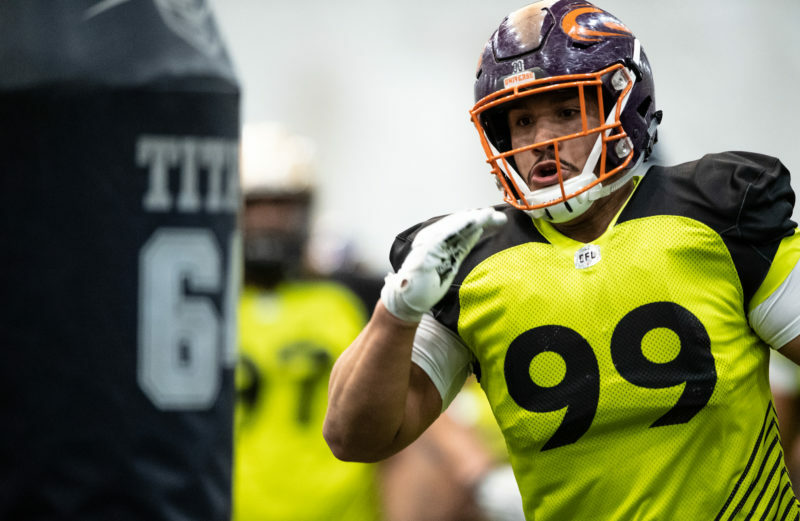 Shivers also joined the Argos for training camp last season but suffered a season-ending injury in the Argos’ first pre-season game versus the Montreal Alouettes. The club also announced that RB Troy Davis has been released. The Toronto Argonauts are North America’s oldest professional football club, celebrating their 135th anniversary in 2008. As Toronto’s #1 community team through player involvement, community programs and The Argos Foundation – Stop The Violence, the Toronto Argonauts, a member of the Canadian Football League (CFL), have 15 Grey Cup championships to their credit. For 2008 season ticket packages, please contact the sales team at (416) 341-ARGO. 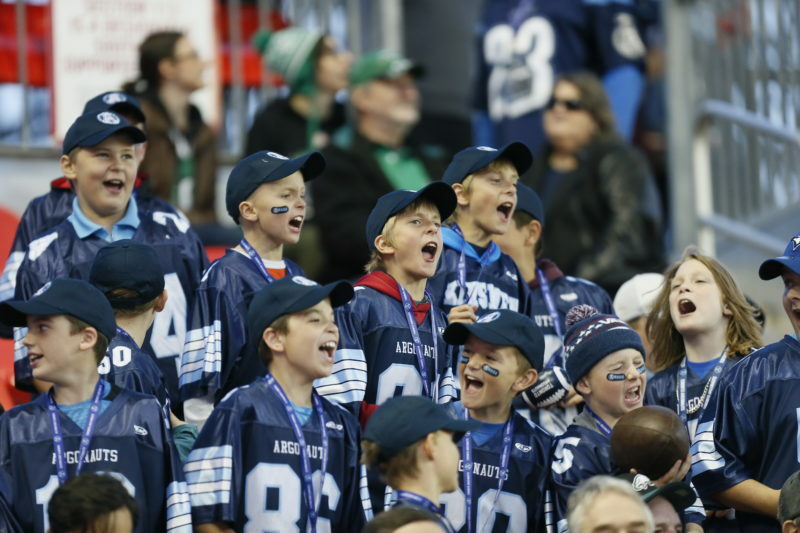 For more information on the Toronto Argonauts Football Club, please visit argonauts.ca.